Mysterious apparitions called "Oburi" have appeared from a rift in space-time. The only ones capable of fighting this enemy of mankind are girls known as "Strikers," who have the ability to sense the fifth dimension. 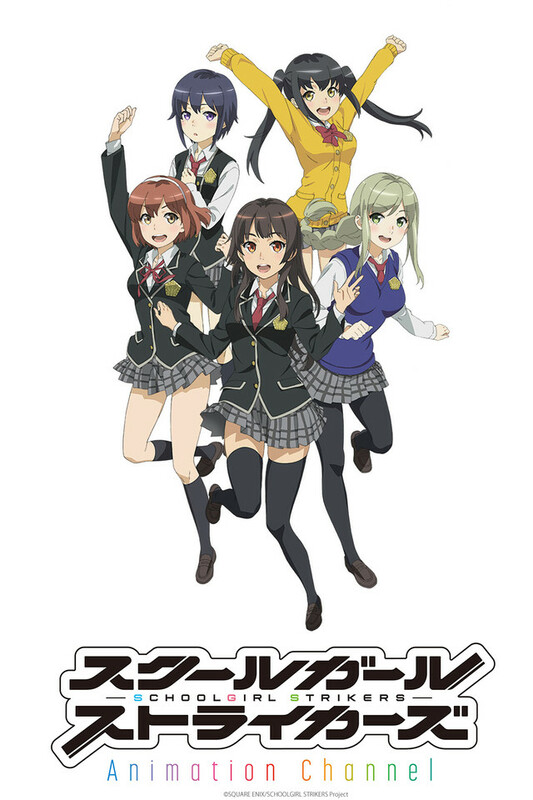 Goryoukan Academy is actually an organization that seeks out girls who are more than meets the eye and trains them up for the "Fifth Force," a combat force created to subjugate the Oburi. The story of the battles and friendships of five girls who comprise the newly assembled team "Altair Torte" is about to begin!